Good essay writing skills are essential for success in examinations like TOEFL and IELTS. Even if you are not preparing for a standardized test you will still find good writing skills extremely helpful. Here are a few tips to improve your essay writing skills. 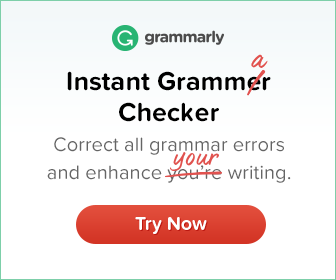 This is a sure shot way to improve your essay writing skills. If you are preparing for a test, you should try to find as many sample topics as possible and start writing essays on these topics. While writing, stick to the allotted time span. For example, you will get up to 40 minutes to write your IELTS essay. So if you are preparing for IELTS, practice writing 250 word essays in 40 minutes. If you don’t feel like writing a complete essay, pick up three or four topics and write introductions for each of them. 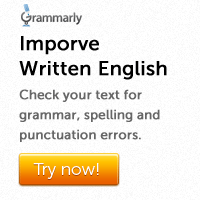 Or try writing one or two body paragraphs for each essay. The idea is to become comfortable with the structure of an essay. Although essay questions can repeat, it is not easy to predict the exact topic you will have to write about. However, it is always a good idea to do some research and find out the kind of topics that are likely to be asked. Try to find ten or 15 recent exam questions and decide what the general topic for each question is. Don’t worry about the exact topic. Think about the topic in general. It could be about anything: health problems, scientific breakthroughs, life expectancy, children, fast food etc. Do some research about these topics and collect some good ideas and useful vocabulary for the general topic. This information will definitely help you while writing your essay. If you know the right vocabulary, it is easy to write an essay that will impress the examiner. Even if you have good writing skills, you can’t write an essay if you don’t know anything about the given topic. Read newspapers and magazines to improve general knowledge. Remember that good writing skills are impossible to develop if you don’t read much.